Sometimes you feel in sync with what your employees are doing, thinking and need. Those times are certainly magical! Make them occur more frequently by figuring out your employees' wants and needs. Therefore, if you want more organic collaboration and free communications, be the catalyst for change. 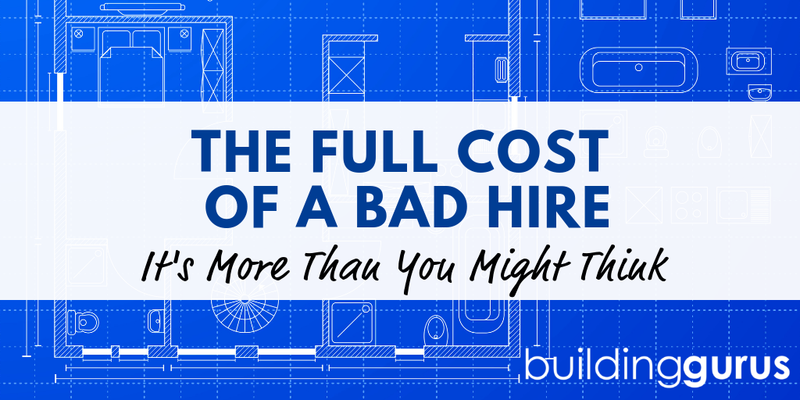 Before you start anything, figure out what pushes your employees' buttons – good and bad. Because, when you know what they respond to, you can ignite their passion with positive hot buttons and work to avoid triggering the negative hot buttons. Employees usually fall into four categories of what they need/seek. Make sure you know each and can utilize the management styles that work best. Employees who need control and power value status. Rewards like the best parking spot and corner office motivate them. Power seekers look for leadership roles and the ability to mentor and pass on their knowledge. They are great at networking and usually know all the scuttlebutt in politics and the different office groups. Achievement seekers are great goal planners. They tend to hit their goals almost always. They demonstrate a lot of initiative. Achievers can be perfectionists and often work better on their own. Recognize your achievement needs employees, so they don't become disappointed. Security seekers want consistency and safety. They may need more assurance than other employees. Security lovers want clear, stable instructions and don't often color outside a project's lines. Acceptance seeking employees are the bubbly, social members of your teams. They thrive on connection and don't do well in a quiet, lonely environment. These employees want to be involved and often say yes to too much. They are more likely to compromise and try to desire harmony. By understanding the tendencies of your employees, you can tailor your management style to suit each best. Use employees' needs to gain understanding about them and to figure out how to maximize their potential.